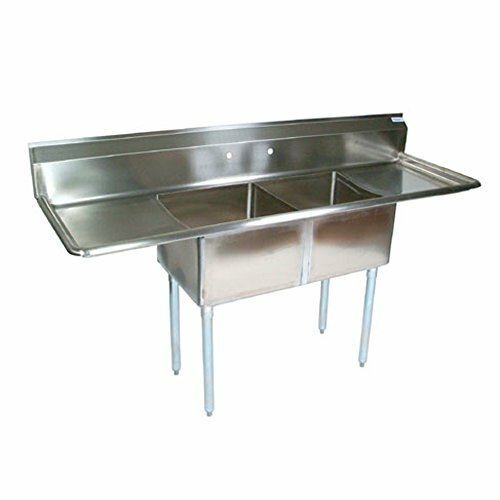 John Boos E2S8-1620-12T18 2-Compartment Sink w/Right and Left Drainboard by John Boos at In The National Interest. MPN: E2S8-1620-12T18. Hurry! Limited time offer. Offer valid only while supplies last.